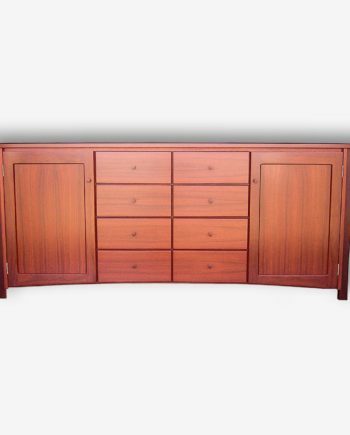 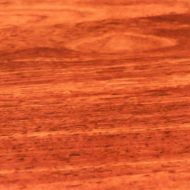 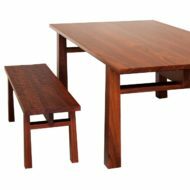 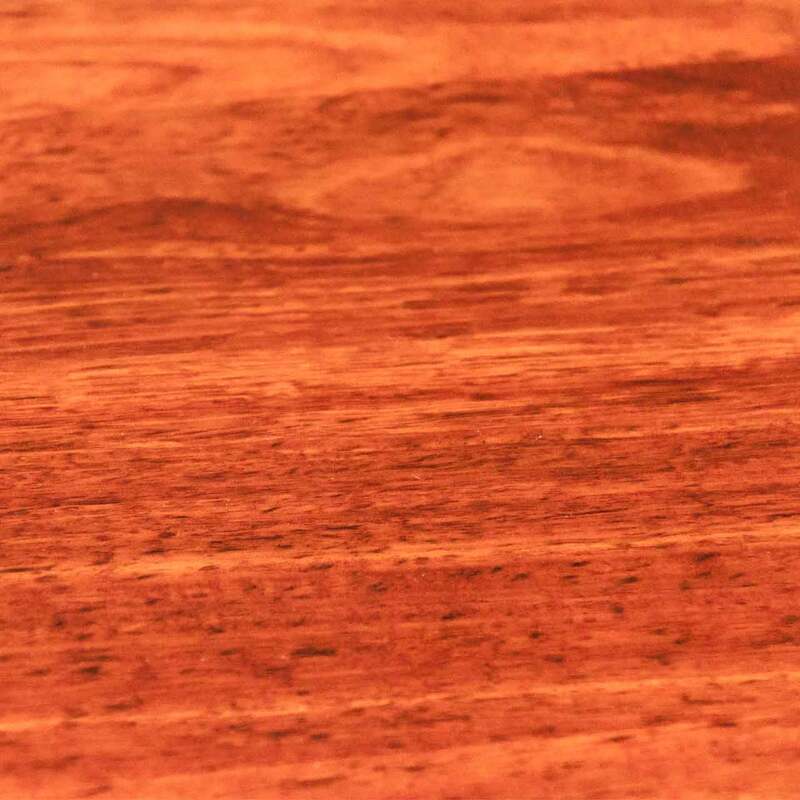 The ‘Orientalis’ Jarrah dining table has been designed to be accompanied by the ‘Orientalis’ seats. 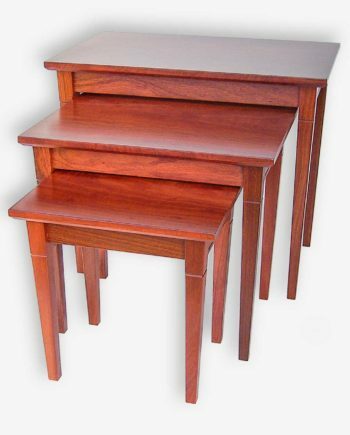 Legs have been brought right to the edge of the table top to create a bold yet oriental look. 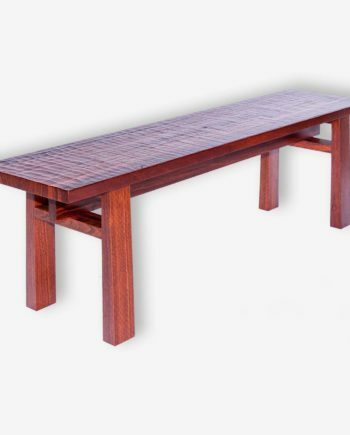 The ‘Orientalis’ jarrah dining table has been designed to be accompanied by the ‘Orientalis’ seats. 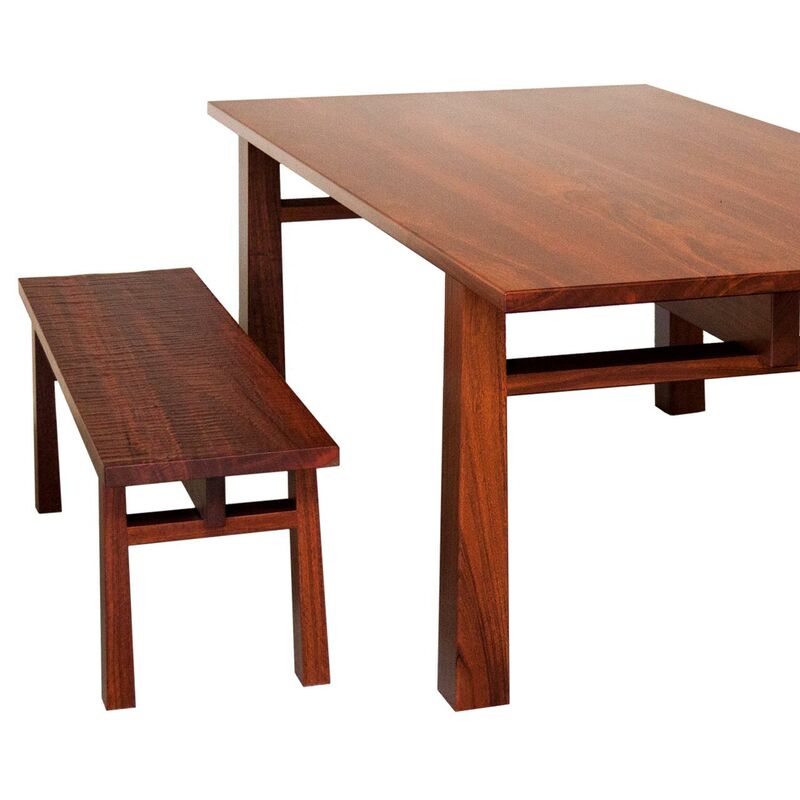 Legs have been brought right to the edge of the table top to create a bold yet oriental look. 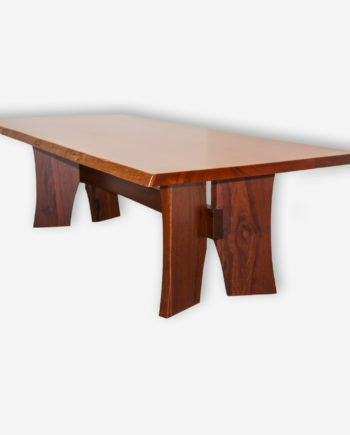 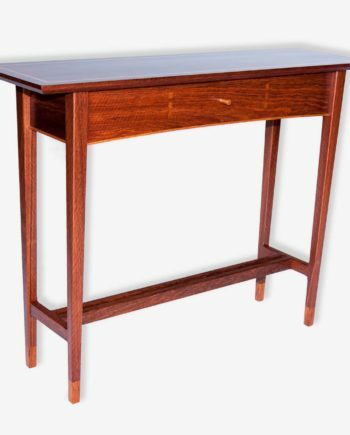 This table has a top constructed from five beautifully matched boards and would be great for casual dining. 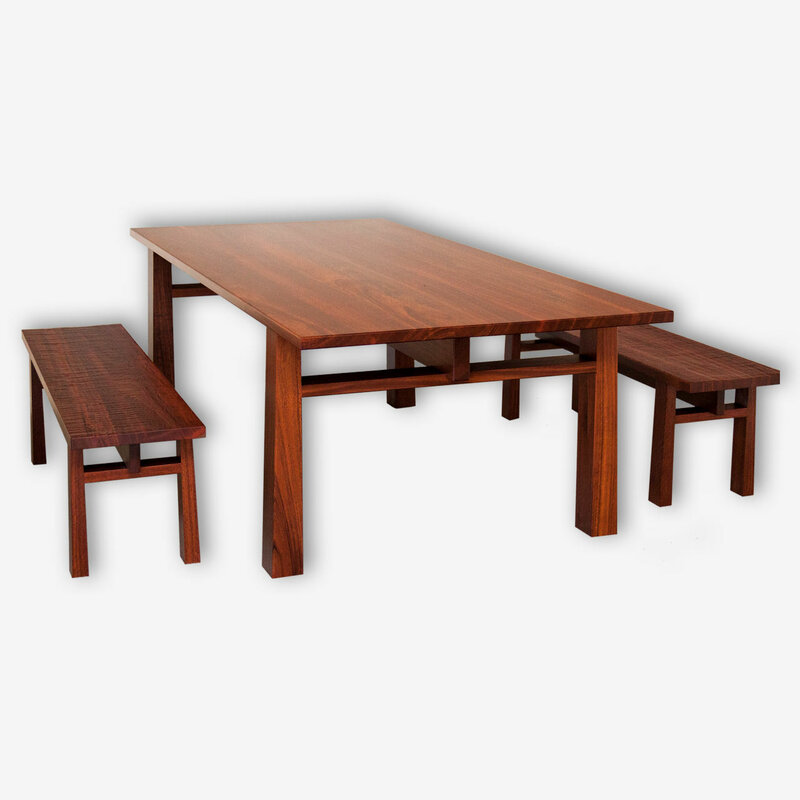 The ‘Orientalis dining table can be made in various timbers and sizes. 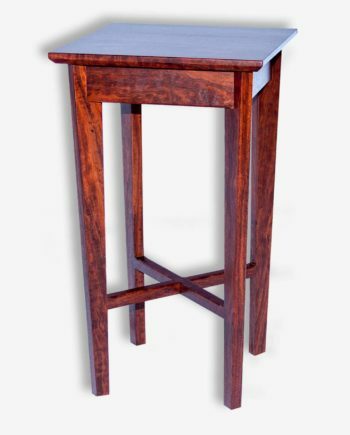 Please enquire as prices vary.